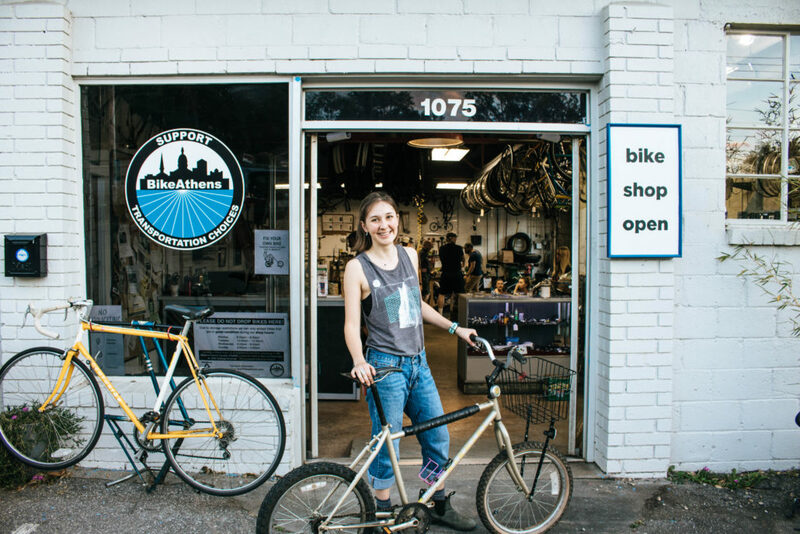 Our Bike Recycling Program volunteers refurbish donated bikes and re-donate them via local social service agencies to Athenians in need of affordable transportation to work, school, or services. Whether it’s having the right tools or the knowledge to fix the problem, sometimes it’s better to ask for help. 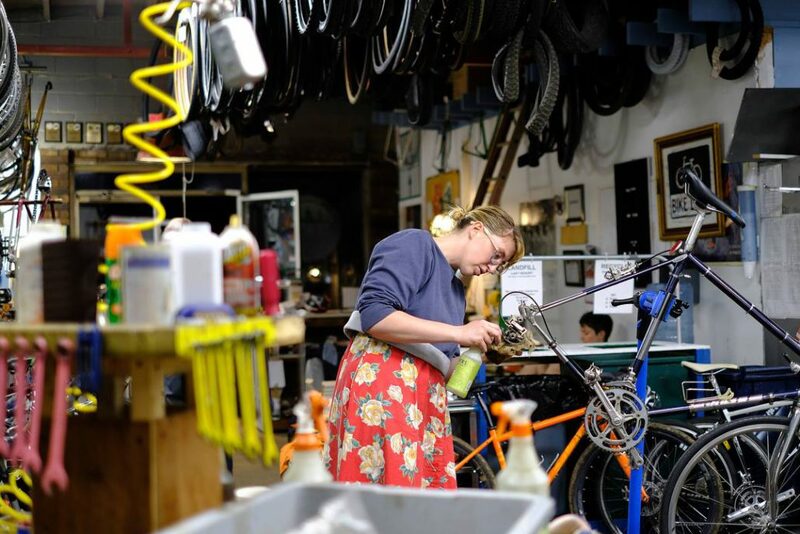 We make our shop available every Thursday night with all the tools and advice to get your bike going again. 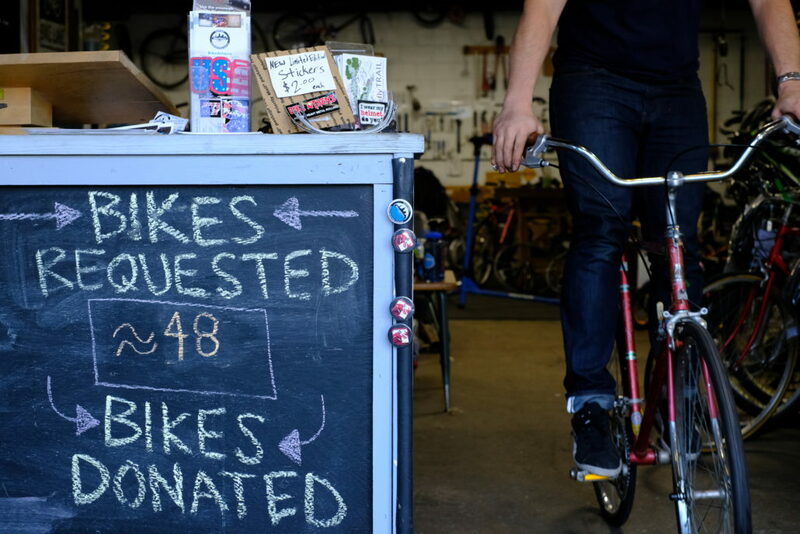 We sell fully refurbished bikes, from utilitarian commuters to shiny road racers, to cover our programs’ operating costs. We have pre-owned parts, accessories, apparel, and vintage items for sale too! 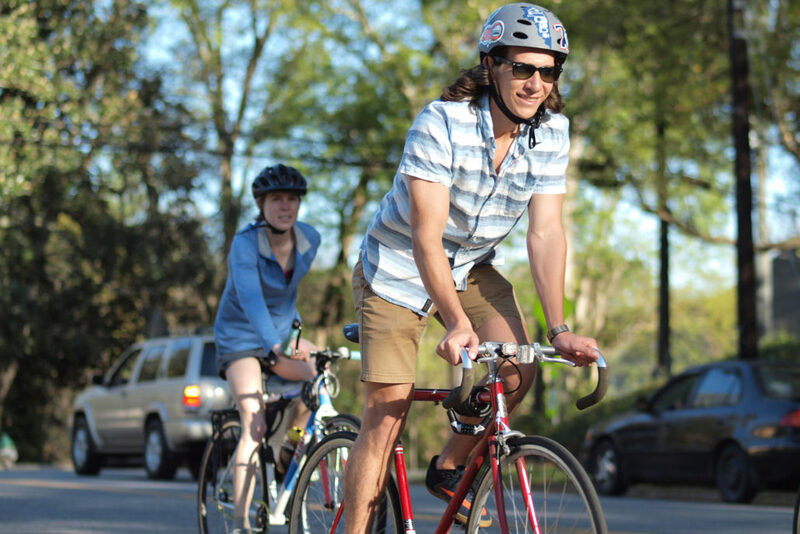 On the last day of the month from March to October we host leisurely, law-abiding group rides around Athens that provide a fun and safe atmosphere for all skill levels. It’s a great way to meet up with old and new friends, and enjoy the city at a relaxed pace. 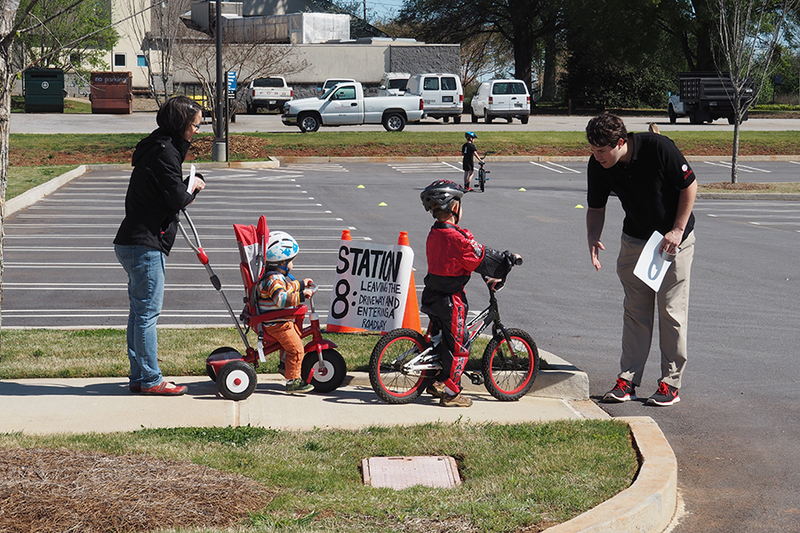 We teach safe cycling classes to new and experienced riders of all ages, Bicycle Friendly Driver classes to show motorists how to behave around people on bikes, and bike maintenance and repair classes to give people confidence and independence.